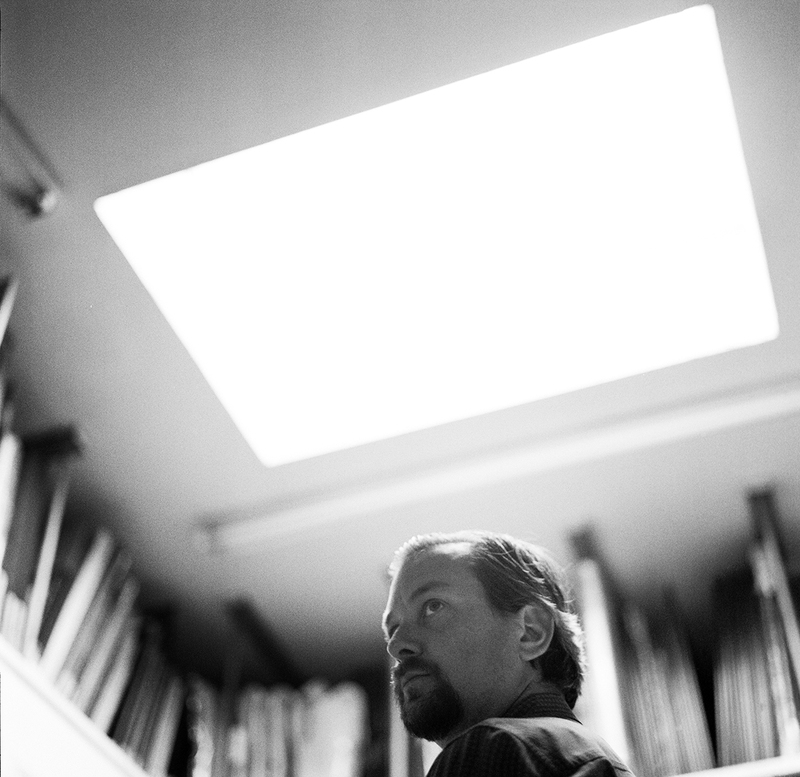 Nicholas Fahey is a photographer, curator, publisher and also happens to be part of the Fahey/Klein Gallery which is the oldest photography gallery in Los Angeles. Avedon, Beard, Karsh, Klein, Leibowitz, Ritts, Penn, etc. This is a TINY fraction of those represented by this incredible gallery. As you will notice, I linked out to Nick’s profile on LinkedIn because the summary, the first think you will read under his profile, was very representative of a guy that could be doing ONE thing but chooses to take chances and try new things. In addition to the duties I listed above, he’s also an app builder, a salon host, art director, an interviewer himself and is also publishing a book on the history of glass pipes and bongs and the subculture surrounding these items now considered works of art. I asked him if he had a bullseye on his back, being from one of the mega-galleries, and the answer was “Yes,” but as you will learn, this is all good and all part of the plan. Thanks Nick.